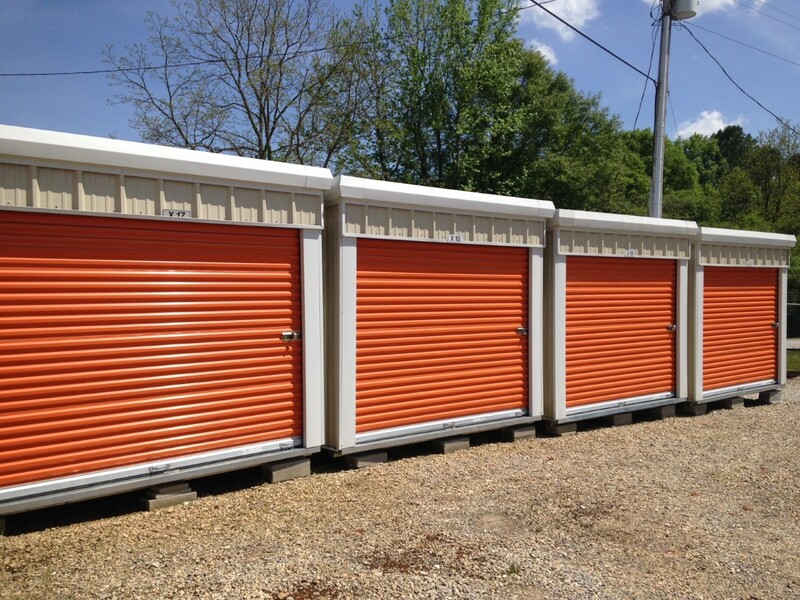 Putting your belongings in a self-storage center is a superb way to ensure that they’ll be safe. 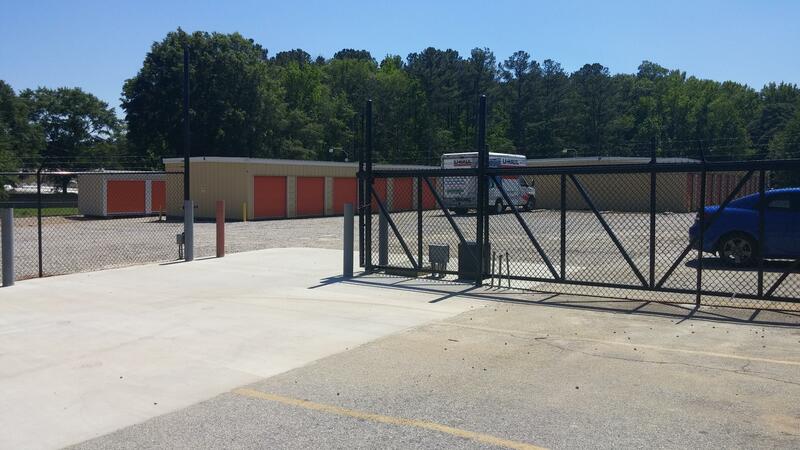 At Walton Security Storage in Monroe, GA, our South Broad Street location is fenced and gated. 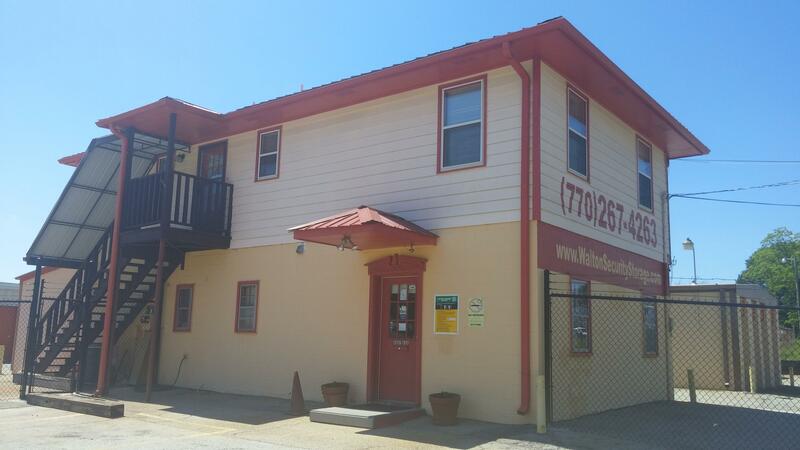 Our East Spring Street Annex has easy access from Hwy 78. We offer month-to-month leasing options, and you can even pay your bill online. If you have questions, you can address them with the staff at our call center Monday – Saturday, 9am – 6pm. Should you need assistance, our professional staff would welcome the opportunity to discuss any concerns you might have. 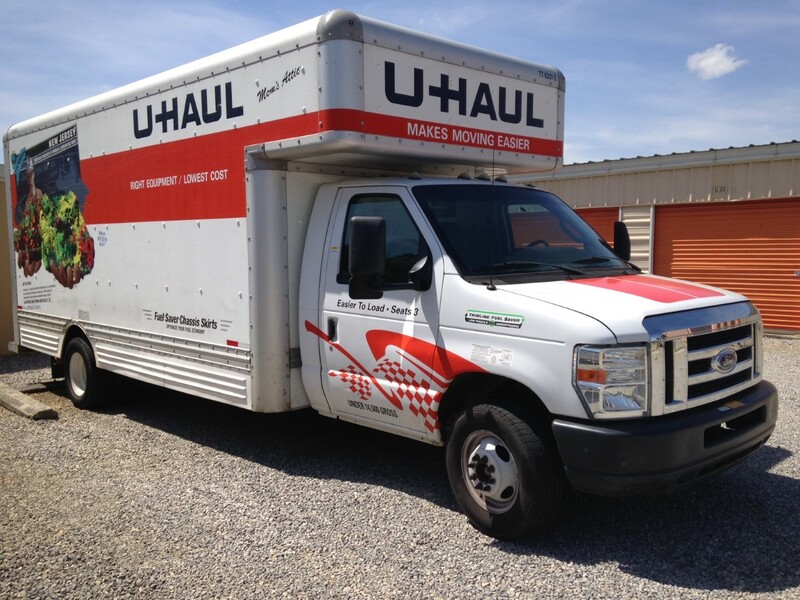 You can even arrange a truck rental to move your items. We also offer a customer referral reward program. 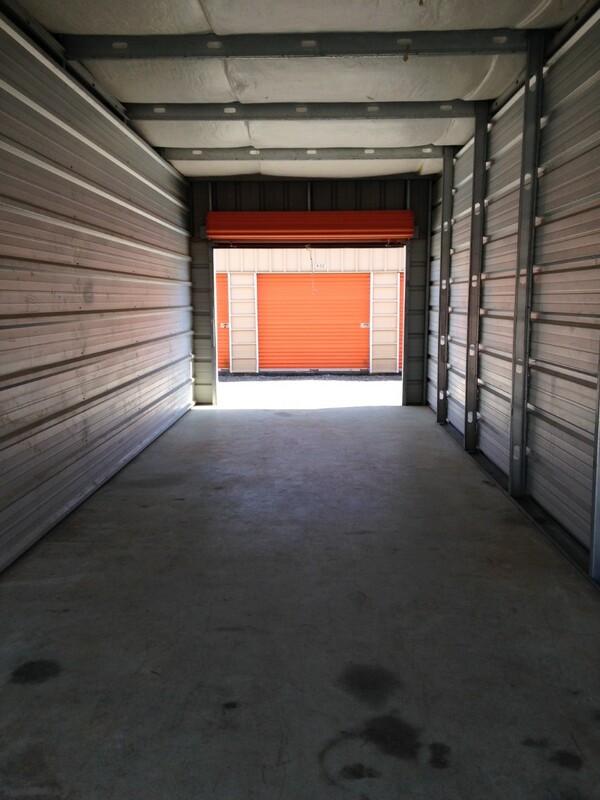 When you want a good place to leave something you care about, Walton Security Storage can accommodate you. 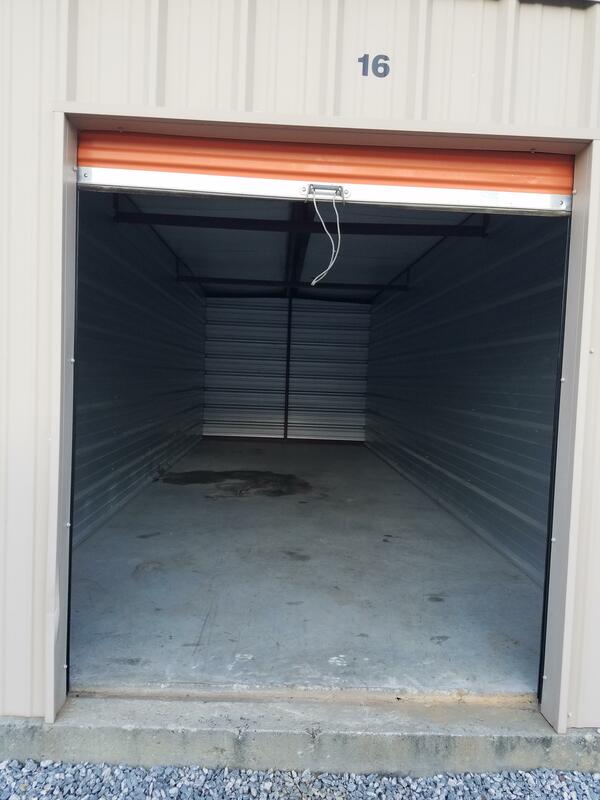 Our self-storage center is appropriately equipped for all your needs with a variety of unit sizes and essential packing supplies available for purchase in the office. If you’re looking for a safe location in the Monroe area, give our office a call today, and we’ll help you determine the correct size for your unit. You’ll find our rates quite reasonable. Walton Security was very easy to work with and provided great customer service. 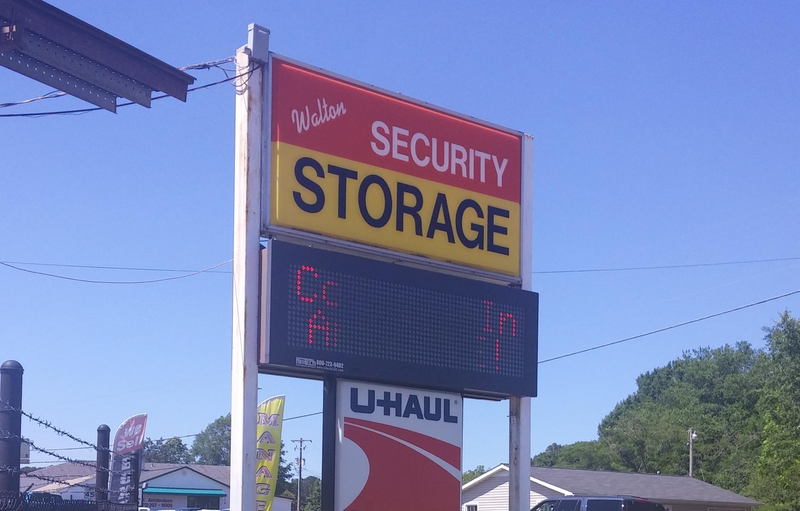 Walton security storage is the most professional and great customer service storage i know in monroe. They keep me updated with my payments through my email so I wont never forget when your storage bill is due. They are great friendly people. I've been a customer with them since 2011 and have never been disappointed. They have always treated me with respect and have always been friendly and helpful.